*Valid February 1 - 28, 2019. Plus applicable taxes. 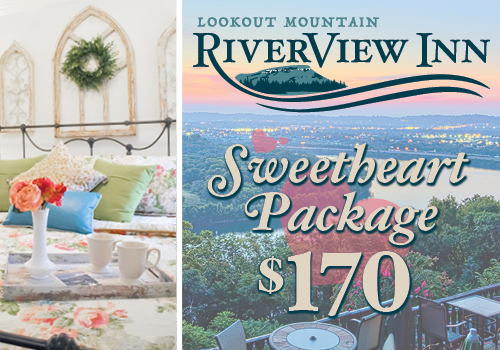 Take your Valentine to the Top - package includes 2 admissions to Rock City plus a souvenir photo, 2 glasses of sparkling wine or cider, and one slice of our special Valentine's Day Fudge. 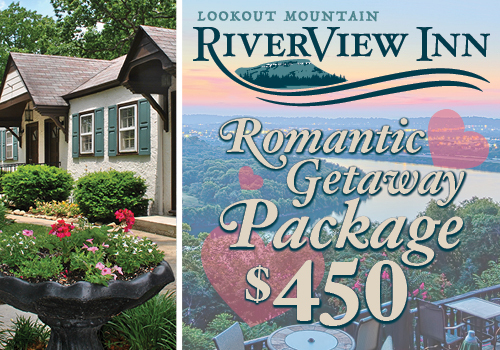 Celebrate Valentine's Day with a romantic evening at Ruby Falls. This date night includes a special Lantern Tour, professional keepsake phoot and gift.